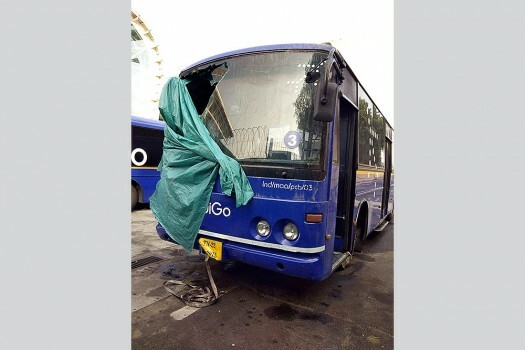 A damaged IndiGo passenger bus parked near the bay after it caught fire while returning to the airport after dropping off passengers, in Chennai. 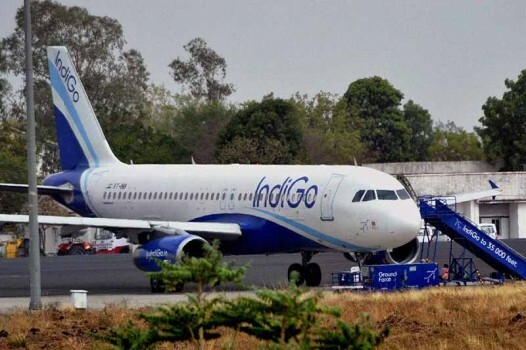 An IndiGo plane that made an emergency landing at Nagpur airport due to some technical snags. An airline official said that the aircraft had suffered a bird hit en-route from Delhi to Mumbai on Wednesday. TMC MP O'Brien said the panel had taken strong note that during festive season some airlines were charging 8-10 times more than the normal fares. 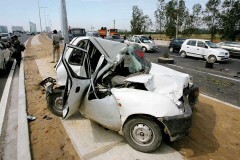 "The passenger was found to be mentally unsound. Operations have resumed. However, the flight was delayed by one hour," the spokesperson said. All passengers were evacuated safely, the airline said. A 35-year-old female employee of IndiGo Airlines allegedly committed suicide at a guest house in Gurugram's Sushant Lok. The top Air India official said monetising the non-core assets is likely to fetch close to Rs 29,000 crore. 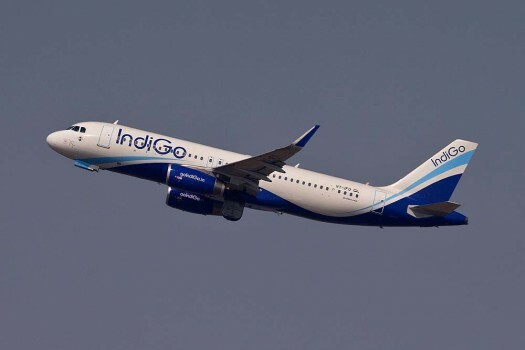 IndiGo systems are down at Delhi's IGI airport. As per rule 24 of the Aircraft Rules, crew members are prohibited from consuming any alcoholic drink 12 hours prior to the commencement of a flight. 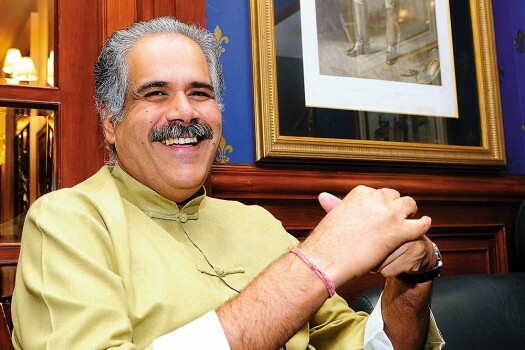 Bhatia’s low-cost airline is now the biggest in India. The flights are 15% more fuel-efficient, ply in routes that burn less fuel. Even the speed is moderated.